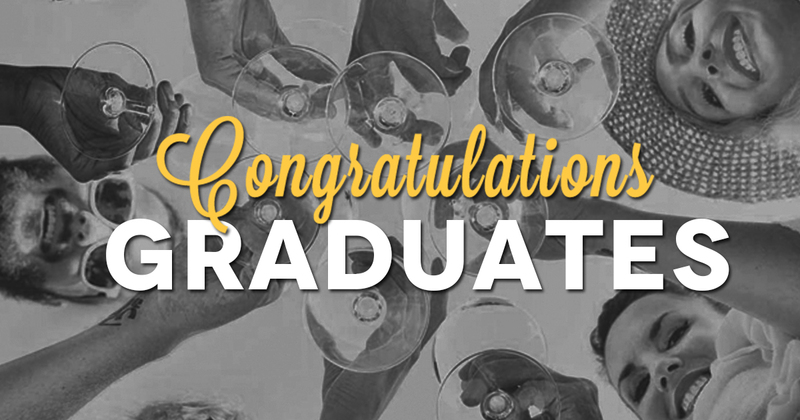 Congratulations students – It’s graduation party time! Free bottle of Prosecco with your meal if 4 or more of you dine! You’ve worked your socks off (or at least given that impression…!) and soon you’ll officially be graduates – now is the time to celebrate! Grab your friends and parents and head down to racks for a meal and if 4 or more of you dine we will give you a free bottle of prosecco to celebrate with.